The starting point for income tax computations is profit per the accounts, and this profit must be prepared in accordance with generally accepted accounting practice (GAAP). The changes in company law and accounting standards make significant changes to GAAP, and have consequent implications for tax. What will change in computing accounting profit for unincorporated businesses? What choices will business have in relation to accounting policies? How will the balance sheet change? What are the implications for banks and credit references? What are the implications for tax and HMRC? What will be the impact on your fees? How big is your business and what options apply? Why you need to understand the financial instruments rules! Practical application for typical businesses such as farmers, retailers and professional practices. 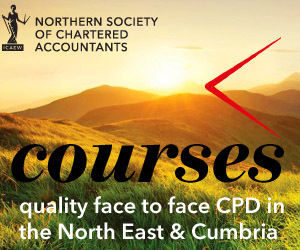 NB This course assumes little or no prior knowledge of new UK GAAP. This event is designed for Partners and staff preparing accounts and tax computations for unincorporated businesses.